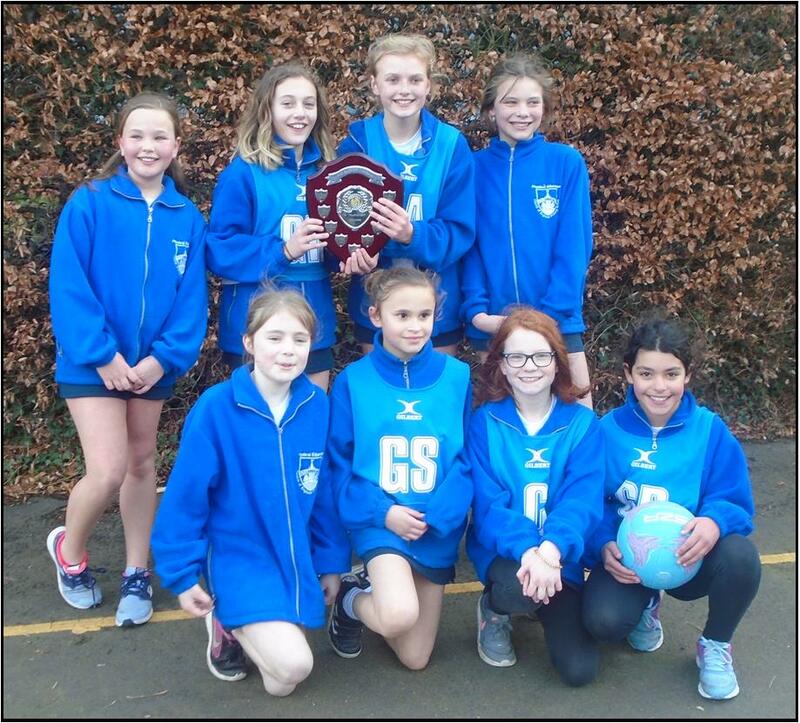 Congratulations to our ‘A’ netball team who won the Mid-Sussex Championships. 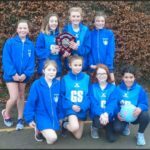 St Lawrence has won this competition for each of the last 10 years and now the team moves on to meet the winner of the northern area of the county. Congratulations, too, to the Basketball team who finished runners-up in their championships. Having scored a hatful of baskets in previous rounds, the ball would just not drop for them in the finals. Both sports, however, enabled our pupils to demonstrate excellent teamwork and high skill levels.